We specialise in helping brands, agencies and everyone in between better understand Millennials & Gen Z. Check out our Youth Culture Snippets below, designed to keep you in the know. YouthSight will be exhibiting and speaking at the Millennial 2020 summit this year. With summits in London, New York and Singapore, M2020 is a global gathering of brands, retailers and personalities, to answer key questions when marketing to Millennials. 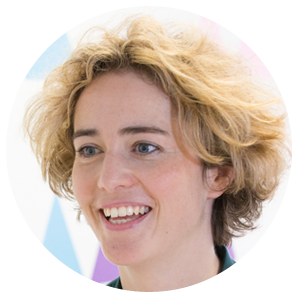 With curated experience of multiple conference stages, immersive and experiential showcases and organised networking experiences, YouthSight's Josephine Hansom will be contributing her expertise, counting down 50 of the biggest trends impacting Millennials, to reveal the State of the Youth nation. Our Talk: 9:30, Solutions Stage. Counting down 50 of the biggest trends impacting Millennials, to reveal the State of the Youth nation.